We understand the pressures of moving home, that's why we are always on hand where ever you are, to help you through your move. 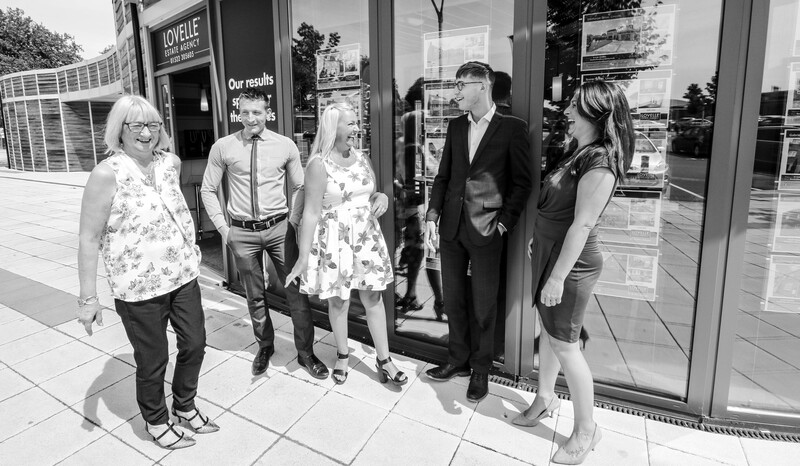 Established since 1932, Lovelle Estate Agency provide first class estate agency services within Lincolnshire and East Yorkshire. Having seen a change in the company's structure at the beginning of 2006, we have grown to be one of the region's leading agents. Marketing and customer service are the focus of our team of dedicated professional staff.